Geology has no borders, and thus Geoscience is naturally prone to international cooperation. 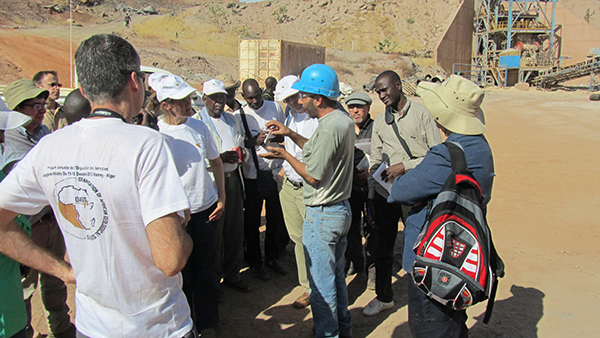 When international cooperation entails capacity building, whose mission is to transfer, create and develop new knowledge, geology reveals its truly universal transnational character. 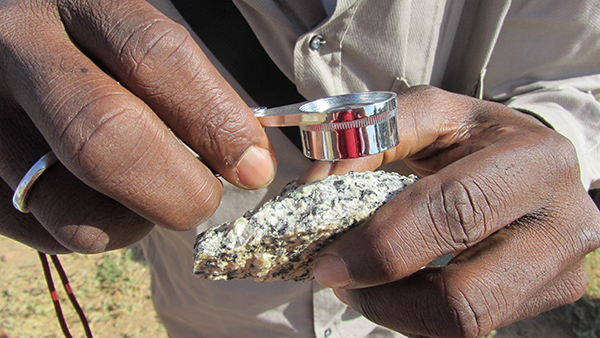 Geological Surveys have a high potential to provide information, expertise and advice, and this offers unique opportunities for international cooperation and projects. 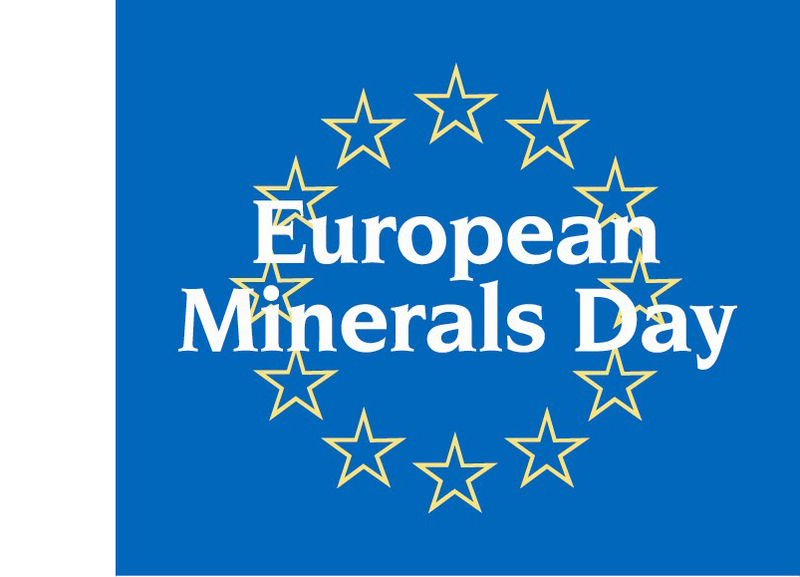 The growing demand for mineral resources on the EU Member States, the bulk of which are located outside Europe, also offers opportunities for international cooperation and projects between geological surveys, due to their high potential to provide substantial information, expertise and advice. The EuroGeoSurveys’ (EGS) Task Force on International Cooperation and Development (ICDTF), was therefore established by EGS to intensify and improve international cooperation. Its mission is to increase the capacity of EGS and its members to establish stable, permanent and effective relationships with Geological Survey organisations and other relevant stakeholders internationally, as well as to capitalise on international cooperation opportunities. The ICDTF ensures that members share their international cooperation expertise and research, and acting upon request of the EU institutions by making use of newly opening opportunities. The initial focus is on the African continent and countries where the EC is looking for assistance in the implementation of the Policy Dialogues. 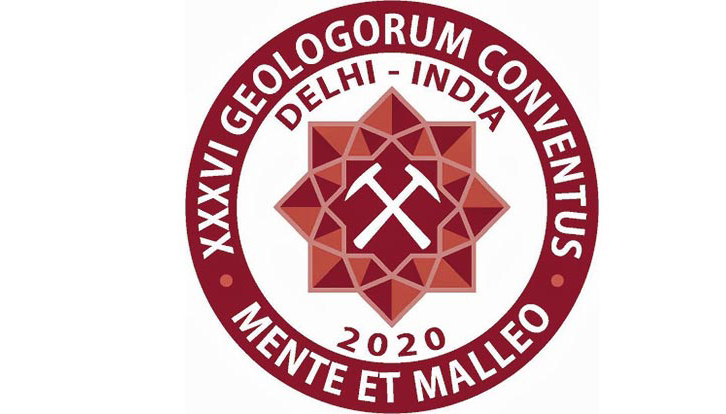 There is also necessity to develop collaboration through running joint activities and projects with Latin America (Organisation of Ibero-American Geological Surveys – ASGMI), South-East Asia (Committee for the Coordination of Geoscience Programmes in South-East Asia – CCOP) and National/international organisations, and informing other EGS Expert Groups and Task Forces of potential collaborations of common interests. • To provide independent advice to the EU institutions for the matters of competence. The main task of the ICDTF has been the implementation of the Pan-African Feasibility Study “Geoscientific knowledge and skills in African Geological Surveys”, submitted in May 2015, to the European Commission Directorate General Development and Cooperation (DG DEVCO). The overall objective of the feasibility study, is to develop a long-term strategic cooperation concept to strengthen the operational and administrative capacity, knowledge and skills of geological administration of African countries regarding the governance of natural resources, enforcing sustainable mineral resources exploitation as well as preventing and mitigating natural disasters and enhancing conservation and public use of geoheritage. Currently, consultation with DG DEVCO are underway on the launch of the new project in the next year. A stronger partnership on raw materials between EU and Africa is becoming more and more a necessity. Cooperation is therefore an advantage for both parties, since European countries have a great need to import energy and raw materials, while the Africans have a need to make better use of their immense resources, in human, environmental and economic terms. A better exploitation of African natural resources for the benefit of the environment across the continent, the human rights of its people, the economic growth of African countries, the development and enhance environmental protection in Africa by developing a geological knowledge base are becoming important issues in the European Commission. The Geological Surveys of Europe are ready to work with the African countries towards this target, which would also make their governments more independent in the definition of more profitable mineral resources exploitation policies. The geological knowledge base consists mostly of geological maps and other data sets, like geochemistry and geophysics, which are very important for the African countries, in order to take stock of their resources and attract investors. 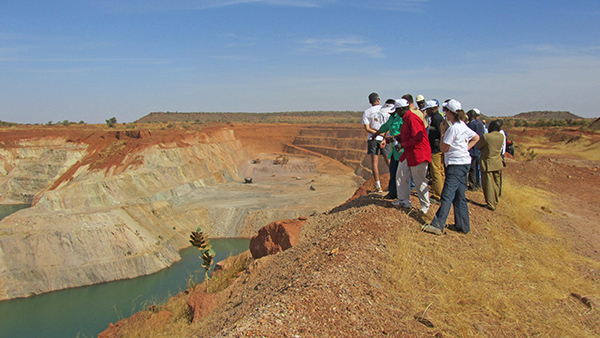 However it is also essential to provide practical training to young geologists, because without qualified public sector officers, African Countries will not be able to take informed decisions that are essential to ensure investors respect the environment and the rights of African people; something that today is not always done, since the mining methods can highly impact on ecosystems, wastes might not be stored according to international standards, and sometimes mining workers are exploited and deprived of rights, a problem that also involves a large number of children. In any case, informed and qualified African public officers certainly mean to get the most out of the commercial contracts, such as infrastructures for the citizens. Most of the materials necessary to our development have a geological origin: through this science we can “identify and exploit sources of energy, from coal to natural gas and uranium, but also help identify alternative ones such as geothermal and hydropower, with a crucial role in the creation of a sustainable development model.